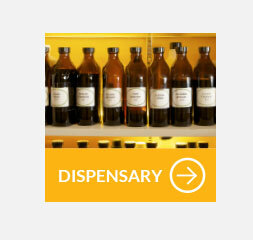 and an extensively stocked herbal dispensary. Nestled away on the corner of an ancient lane in Westerham, we have found a new purpose for a 16th century cottage. By creating a natural healing hub on the high street we aim to support and maintain your health and well-being - through only natural solutions. We offer a range of complimentary health therapies in beautifully appointed consultation rooms with our experienced and friendly practitioners. 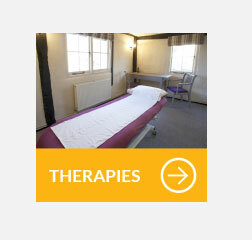 These include; acupuncture, counselling, hypnotherapy, massage, medical herbalism, osteopathy and reflexology. 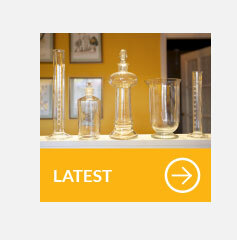 We also run a variety of talks, walks, and natural health events. An extensive herbal dispensary run by our Medical Herbalist offers advice and support - check our dispensary opening times. 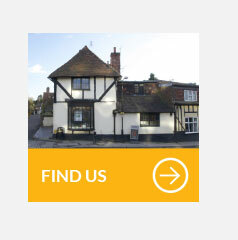 You can also take a virtual tour around our clinic. 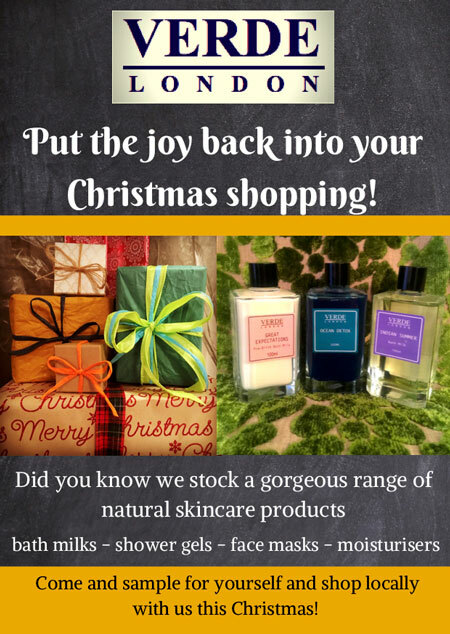 Your Local One Stop Christmas Shop! Come and Discover Verde London natural skincare products at Chartwell Apothecary. We have a wonderful range of bath milks, shower gels, face masks and moisturisers.